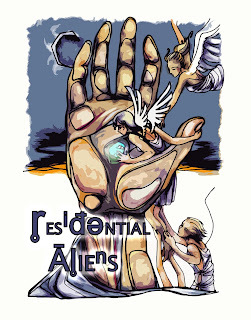 ResAliens Books is now an imprint of Tule Fog Press. We are currently closed to submissions, but as an indie publisher our goal is to help readers and authors find each other in various genres, including mystery, thriller, fantasy, science fiction, and more. 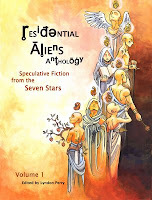 Featured writers include David B. Harrington (Mysticism), T. M. Hunter (Adventure, Space Opera), Joel V. Kela (Science Fiction), Garth Perry (Crime, Thriller, Suspense), Stoney M. Setzer (Supernatural Suspense), and Anders M. Svenning (Literary Horror). For more information, visit our website at www.TuleFogPress.com.